Try an instant classic. Our multi day packages have stood the test of time. 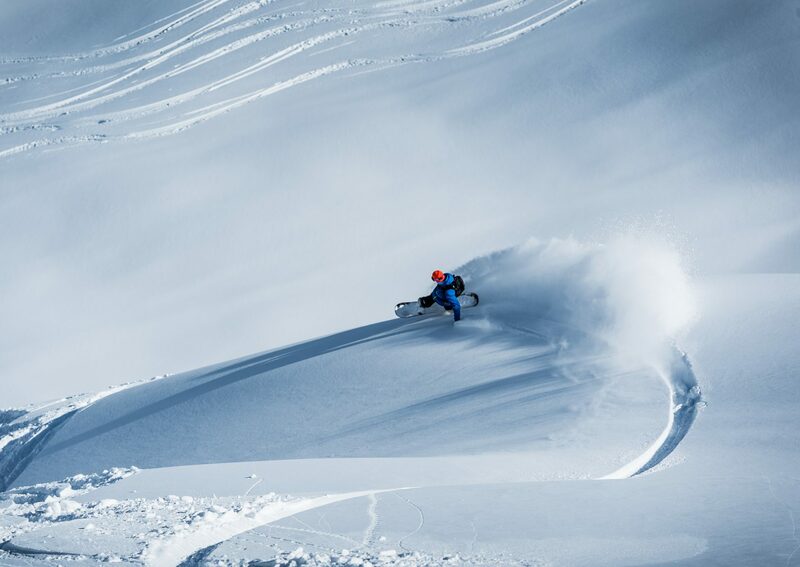 World-class powder. New friends from around the world. Après by a log fire and a soak in the open-air spa overlooking the Monashee Mountains of Revelstoke, BC. Or, as we call it, Day 1. Guests have been enjoying our Classic Multi Day package since 1978. The all-inclusive nature of this option means we take care of every last detail: from delivering gourmet meals and providing beautifully appointed accommodations in a cozy mountain lodge, to expertly leading your group day after day through our massive and varied terrain in the hunt for breathtaking turns and an experience to last a lifetime. 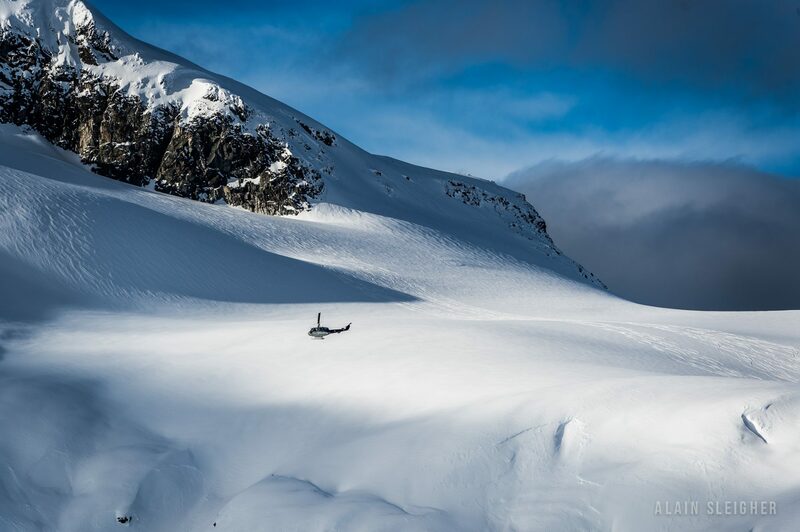 Let us welcome you into our home at the Hillcrest Hotel and treat you to a heli ski vacation beyond your wildest powder dreams! Using a powerful Bell 205 helicopter which carries up to 11 guests, plus a guide and pilot, our Classic packages are available for three, five and six days and are sold on a per seat basis. There is a maximum of 3 groups per helicopter. 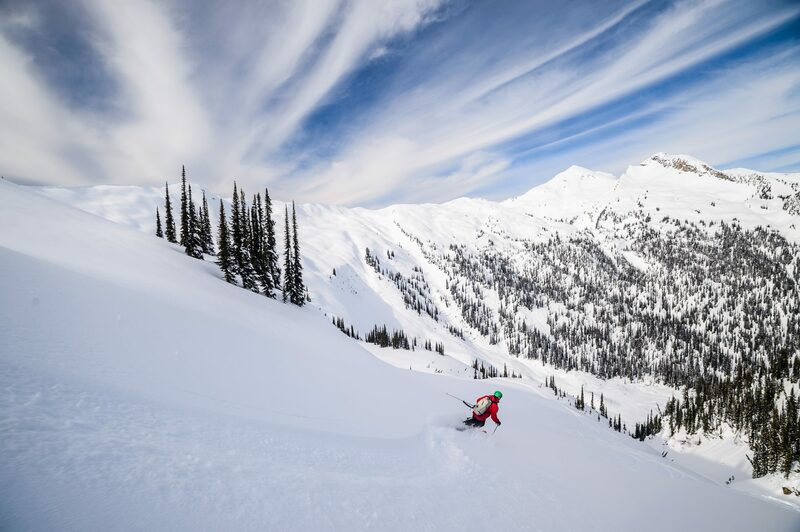 Your heli ski package will begin Saturday evening at the Coast Hillcrest Hotel with an orientation at 6:30pm followed by dinner (3 day packages might also begin with arrival on Wednesday). You should try and check in with us at our Retail Shop, on the lower floor of the hotel, by 5:00pm if possible. At this time, you may bring your ski boots along and get your skis set up, which will save time the following morning. 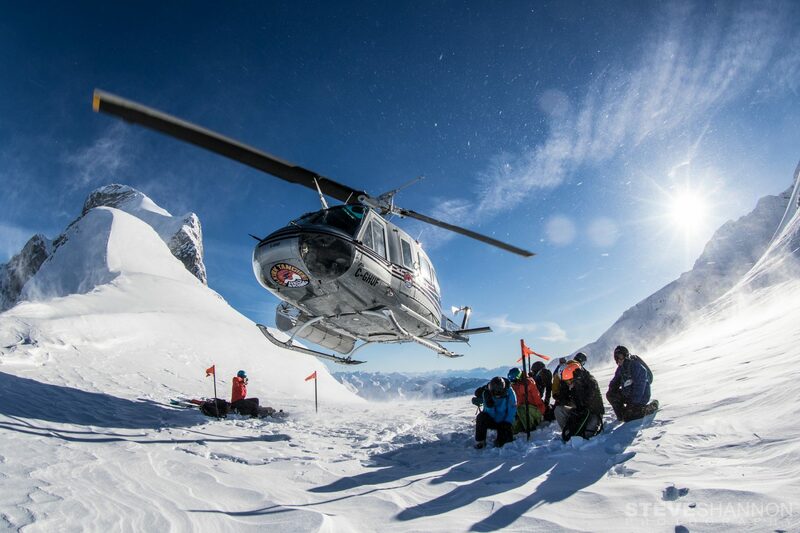 At the orientation, we will introduce ourselves & explain what time we want you to meet us in the morning, what a typical day of heli-skiing involves, as well as a weather forecast along with snow and ski conditions. 7:00am – 8:15am Full buffet breakfast in the Mountain Guides Lounge, located on the main floor, just off the lobby of the Hillcrest Hotel. 8:30am – 9:45am Your guide will lead you through a safety exercise before meeting the helicopter for a orientation of the machine. Once training is complete, you will return to the hotel to finalize what you need for the day and make sure you have all gear (including ski/snowboard boots). 12:30pm – 1:00pm Lunch in the mountains. Rates are quoted in Canadian Dollars, per person, based on double occupancy and are subject to applicable taxes. Please inquire for availability. *Only 3 Day Classic available Sun-Tue this week. 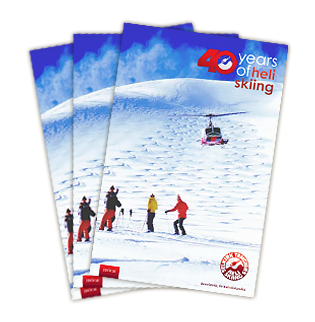 Packages this week arrive Saturday Dec 21, heli ski days start Sunday Dec 22.